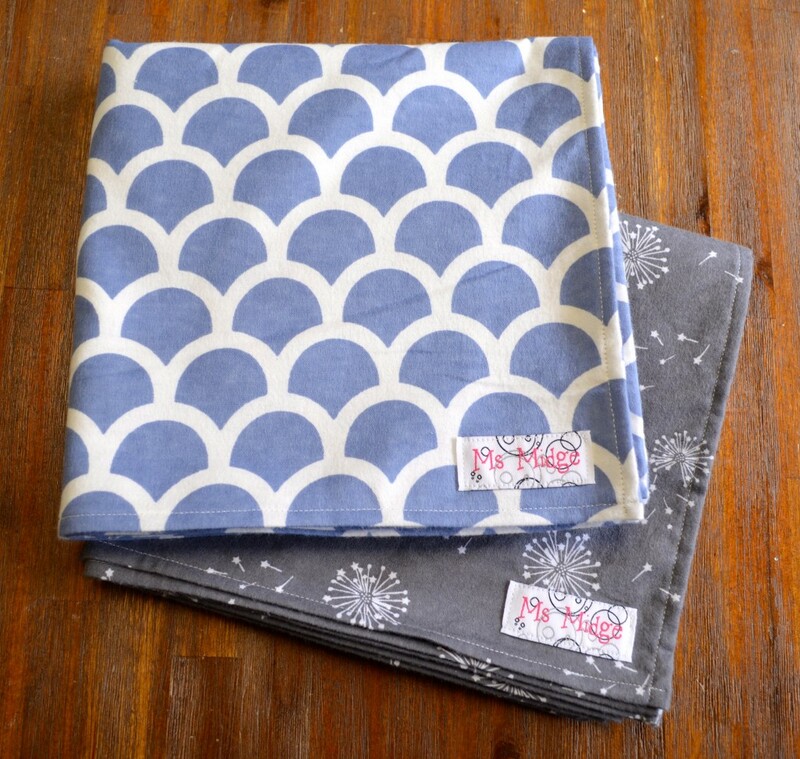 You would know by now, I love making quilts (derrrrr), but sometimes, when a baby’s arrival is announced, you may not know the family THAT well, but you want to gift SOMETHING? But, store bought just aint gonna cut it. So you rack your brain trying to think of something quick and easy? Well, this has happened a few times (read: probably 50 times!) in my life, and my go-to-gift are baby wraps. 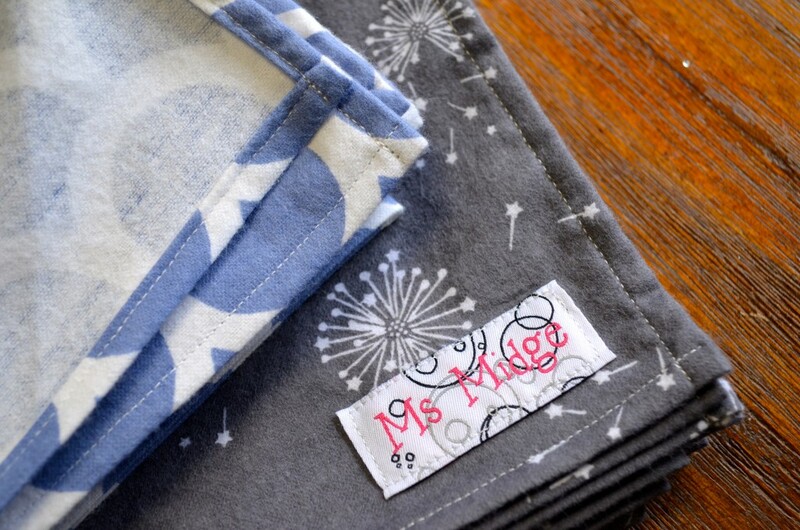 During the warmer months, I’ll pop past the fabric store and grab some muslin. But as we head out of Summer and the cool breezes start arriving, flannelette is my choice of fibre! I bought two beautiful prints last week, when I heard my neighbours over the road had their first baby – a boy called Cooper. Although I had met and spoken to the Father in the house multiple times, I only met the new Mum a few weeks before her baby arrived. 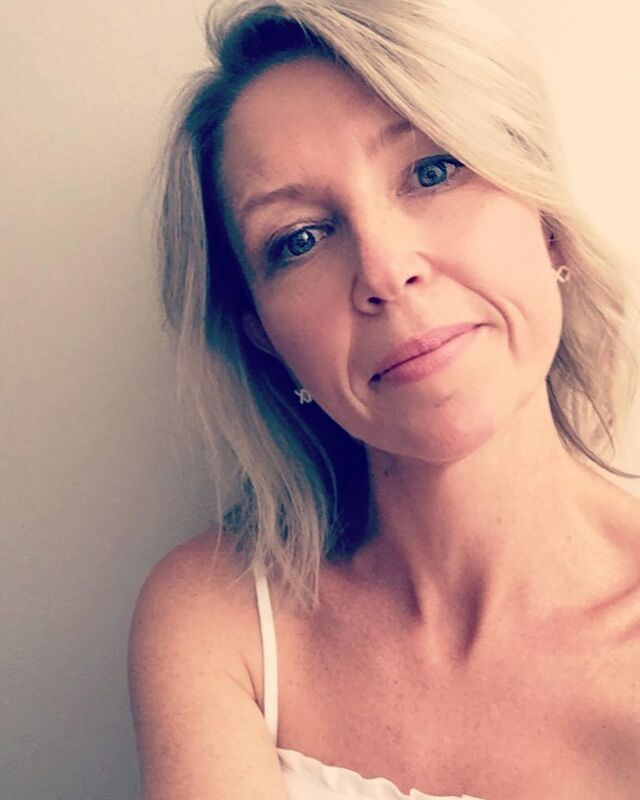 They had a few crazy weeks, where her husband was in hospital really sick, and she was fast approaching her due date, and then past it. I offered to be her stand-by list to the hospital – given her parents live hours away, and her hubby was in a city hospital. Anyway…..fast forward, and he was out of hospital a week beforehand, and Cooper arrived with little fan-fare! Soooo, I thought I’d whip these two wraps up, and share the process with you! 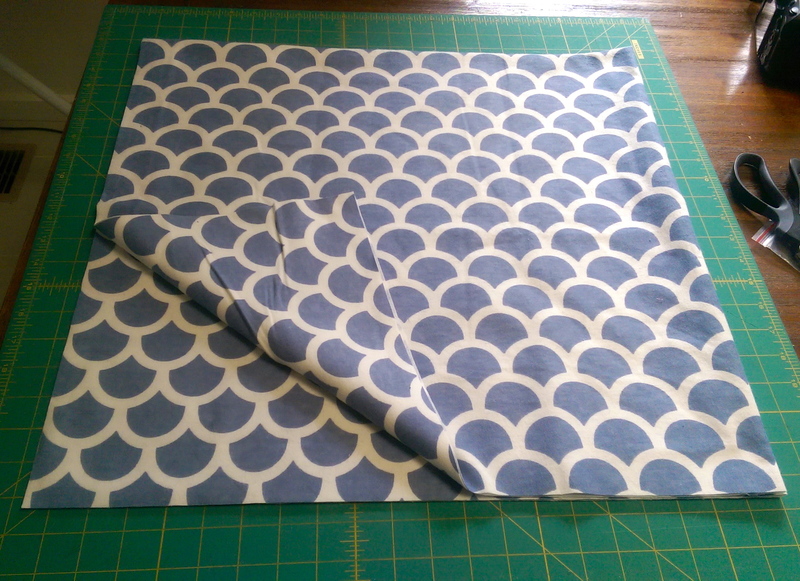 First, grab yourself a metre cut (or yard if that’s how your measurements work!) of fabric, then square it up. I fold the metre in half, selvedge to selvedge, and then in half again. 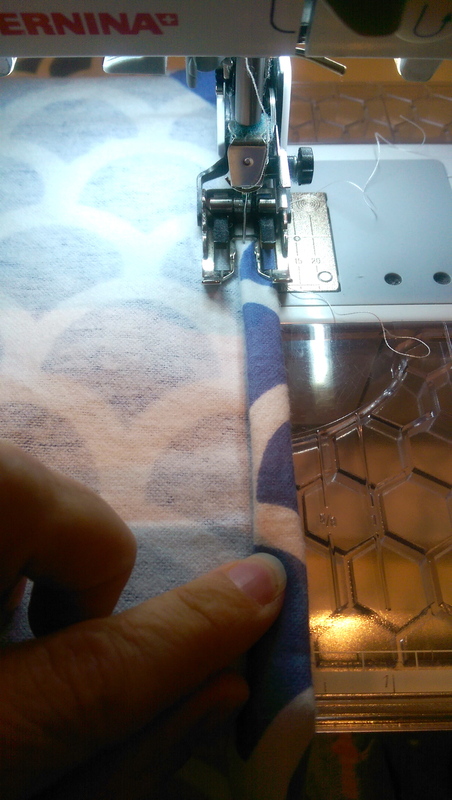 I then line it all up on my cutting mat, and trim each raw side, so it ends up nice and square. 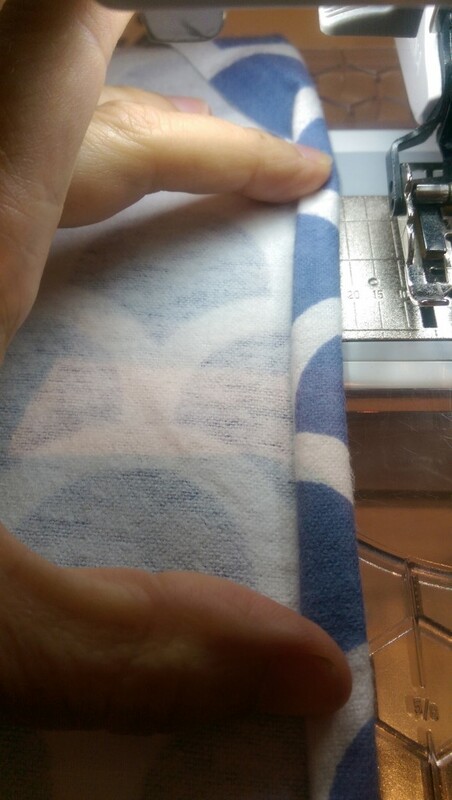 Head to your sewing machine and simply fold your edge over approximately 1/4″ and then over again to enclose the raw edge in the hem. 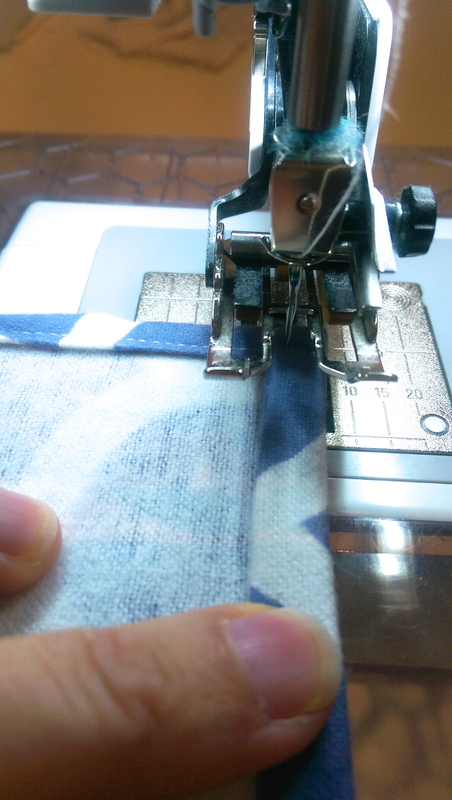 Then it’s as easy as sewing a neat little row of stitching, folding your hem over as you go. When you get to the corners, you can make them nice and neat. Fold the edge over diagonally. 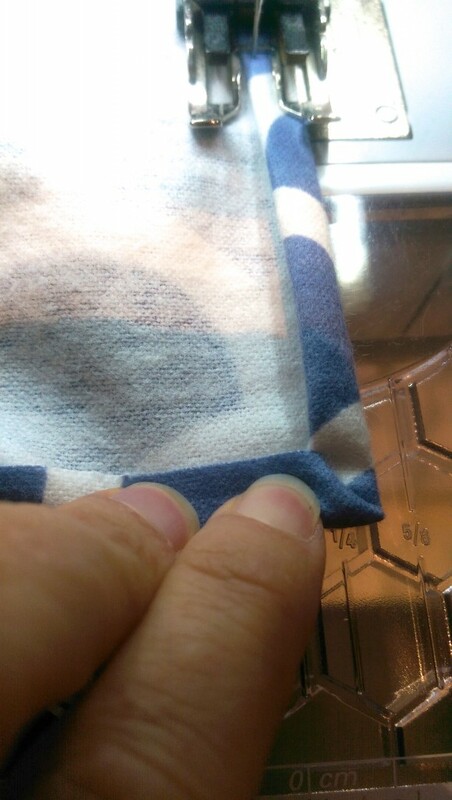 Then fold up your first layer of hem, same as before. Then over again to give you your double enclosed hem. Sew right up to the end and back stitch a couple of stitches. 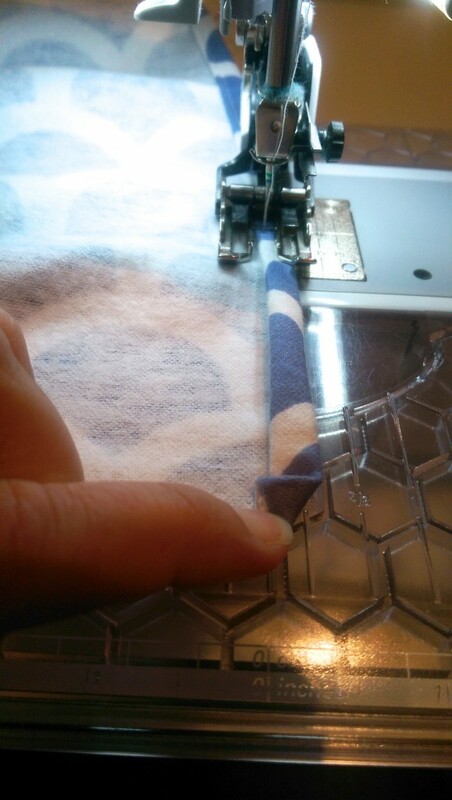 Leave the needle in and turn your wrap around, folding your next hem. Backstitch again, then continue sewing. 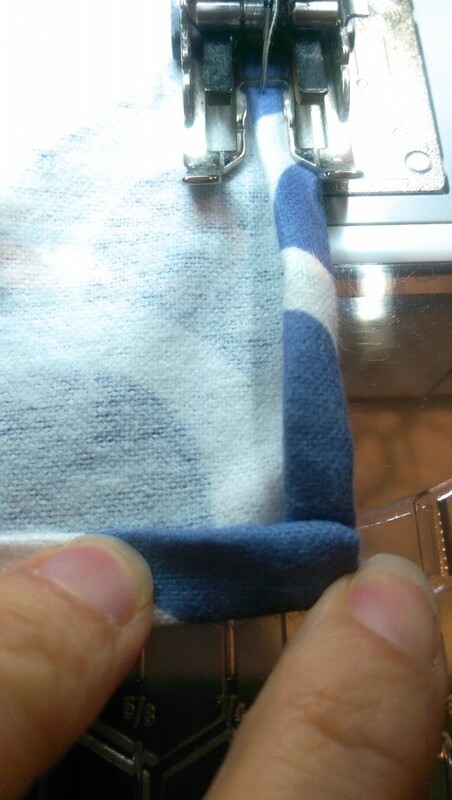 Once you have finished all sides, you end up with neat little corners, on the inside and outside of the wraps! These are a fabulous large size, which all my friends have said are great, and last long in to baby-hood! You can obviously make them whichever size you wish! The best part? They took all of half an hour to make, and cost less than $15 for both! Cheap AND cheerful! These area great idea !! Love your corners too ! Thank you so much for sharing. Perfect timing as I have a baby shower to go to this weekend and have been umming and ahhing about what to take. This is perfect! Thanks for the tutorial as last evening I purchased seersucker for baby summer wraps and was trying to decide which technique to finish the edges…..problem solved! I love these! Do you pre-wash your fabrics? I wondered if they would shrink and pucker the seam? Hi Sue. No, I don’t pre-wash. I haven’t had any negative feedback from the recipients, so here’s hoping they hold up well!